4 Star with Silver Award Accommodation. Come and stay at a very relaxed B&B or Room Only in Port Erin. Guests can use all the facilities in the Kitchen (cooker, microwave etc). There is also a fridge freezer and fridge for guests. There is a large lounge with flat screen TV and guests are welcome to use the facilities in the lounge and bring food back. There is a garden where guests are welcome to sit outside in good weather. Room only from £31; B&B from £38.50 per person per night. Ensuite room only from £33.50; B&B from £41 per person per night. Single occupancy of a double room £5.50 per person per night extra. All bedrooms have TVs; tea/ coffee making facilities with extras; and hairdryers. Internet is free. Parking outside at the back entrance. Ballamaddrell Accommodation is home from home and guests can come and go as they please. It is ideally located near to the beach, buses/steam train, shops, cafes, restaurants, post office, bank and pubs. Airport is 8 minute drive away and the ferry port is approximately 25 minutes. 3 star. All bedrooms en-suite. Centrally situated in unique promenade position. Views over Port Erin Bay and both headlands. No pets please. No smoking. 4 star; Gold; Breakfast award; Harvest award. Bed and breakfast. Detached house. Warm, friendly atmosphere. Superb breakfasts. 3 en-suite rooms sleep 5 (2 king-size doubles or twins, 1 single). Minutes to village centre. Non-smoking. 2 star. Hotel / Guest house. Traditional hotel. 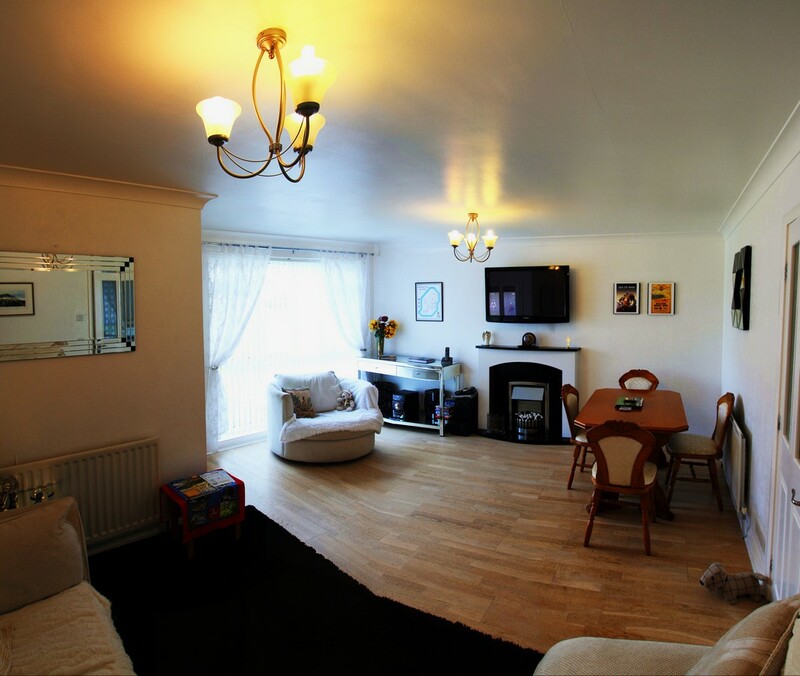 Situated centrally in Port Erin and adjacent to the beach. Views looking out towards the harbour and the bay. 2 star. Silver. Bed and Breakfast. Three-bedroomed property recently redecorated. Two double/twin rooms and one double room, all sharing a spacious bathroom with bath and shower facilities. Rooms have tea and coffee making and flat screen TV. 5 minutes walk from the centre of Port Erin. 4 star. Bed and breakfast. Victorian House. 2 mini-suites (1 double, 1 twin) and 1 single room available, can sleep 6. Close to all village amenities. Non-smoking. 5 star; Breakfast award. 5 en-suite rooms available, sleeping up to 10. Large garden. Views over Port Erin Bay to the Calf of Man. No pets please. Non-smoking. 4 star. Bed and breakfast. Small and friendly B&B. 1 room available as king-size double or twin. Situated in quiet area of Port Erin village. Non-smoking. 2 star. Bed and breakfast. Edwardian house. 4 rooms available (1 king-size double, 1 twin & 2 singles). Situated on the outskirts of Port Erin village. Non-smoking.